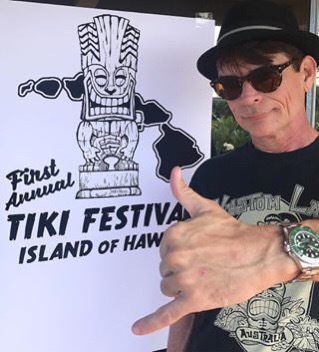 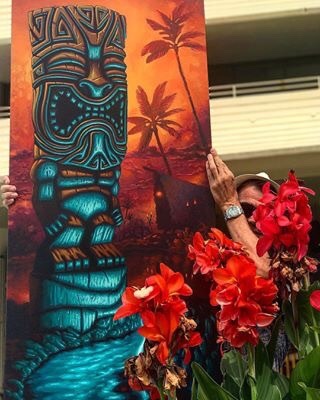 First Annual Tiki Festival on the Island of Hawaii is happening November 16-18, 2017. 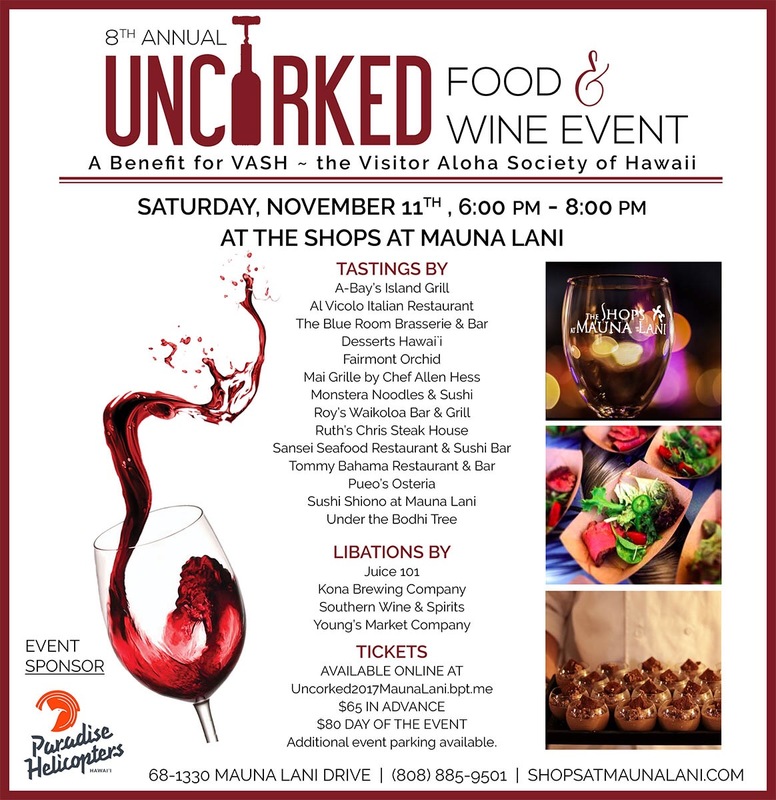 Chef Paul Muranaka joins in Free Poke Tatsters 5:30PM until All Gone! 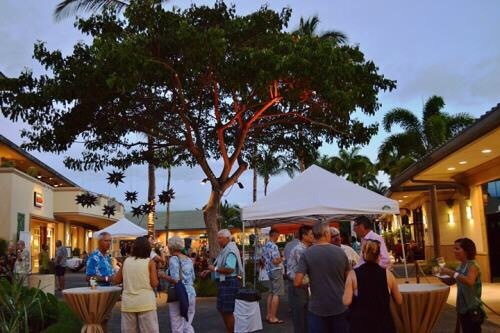 Saturday November 18th: 2PM -6PM Wrap up our Free Event with a stroll through the First Annual Kozy’s Tiki Food and Art Market!